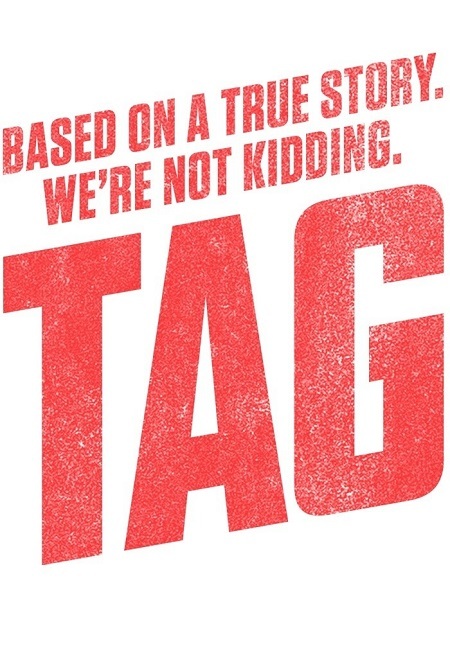 Tag is a fun movie title, but it feels incomplete, doesn’t it? No one just yells “Tag!” when they’re playing that game. To complete Tag’s title, all we have to do is put two more movie titles right after it, like so. 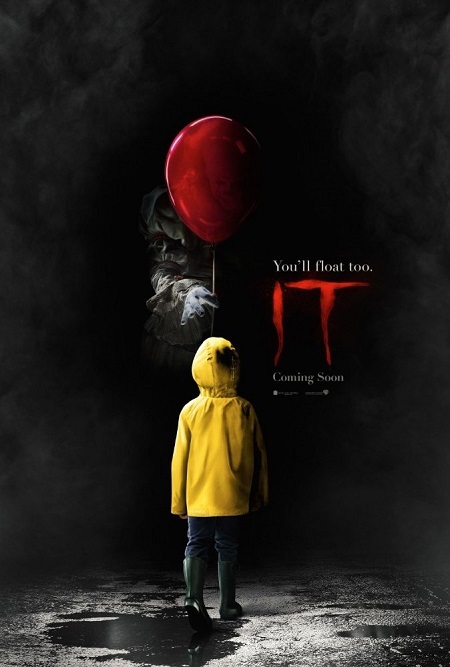 All movie posters are the copyright of their respective owners. 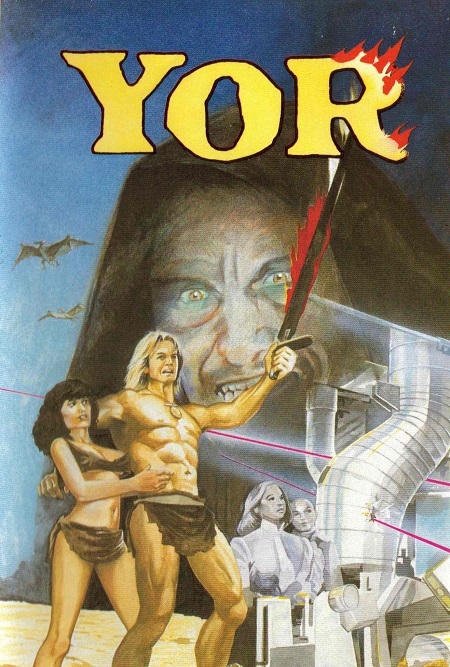 This entry was posted in Random Stuff and tagged films, fun, funny, humor, IT, movie posters, movies, tag, Yor. Bookmark the permalink.